Okay, this would be one of those TV appearances that are very hard to find. 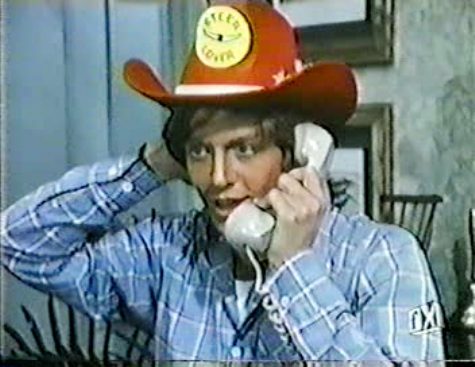 Eric made an appearance on Eight Is Enough in episode 4.27, “Grad Night,” which aired in April 1980. P.S. If anyone has a problem with this, kindly take it up with Rapidshare and Filesonic. I’m not hosting the episodes, just indexing content available elsewhere, for educational purposes only.